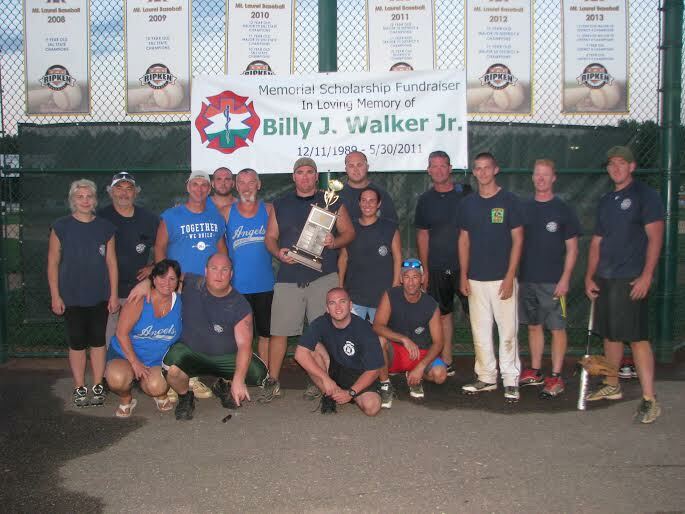 Thank you to all who came out on Sunday to participate in the 4th Annual Memorial Softball Tournament. We had a wonderful turnout with great weather accompanied by awesome plays on the field. 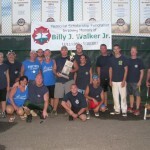 The Cherry Hill Fire Department were undefeated and named the winner of the Softball tournament. Congratulations CHFD. We are thankful for your continued participation and look forward to planning the next Softball Tournament. Photos from the event will be posted on facebook shortly.